Lasik surgery in Orange County is one of the best ways to restore great eyesight. For people who’ve undergone Lasik surgery, some of the most significant impacts came from things that otherwise might go unnoticed. Here are some unexpected benefits that come with laser eye surgery. Lasik surgery naturally improves straight vision. If you’re used to wearing glasses, however, then you’ve probably gotten used to limited peripheral vision. Glasses can impede your ability to see to the side while looking straight ahead. As a consequence, objects to the side tend to be blurry and only comes into focus once you turn your head. Without the glasses, peripheral vision clears up as well. Another benefit of laser eye surgery in Orange County can be truly surprising: reduced allergy symptoms. Many patients claim to experience significantly less sinus pain and fewer headaches without the weight of the glasses on their nose. 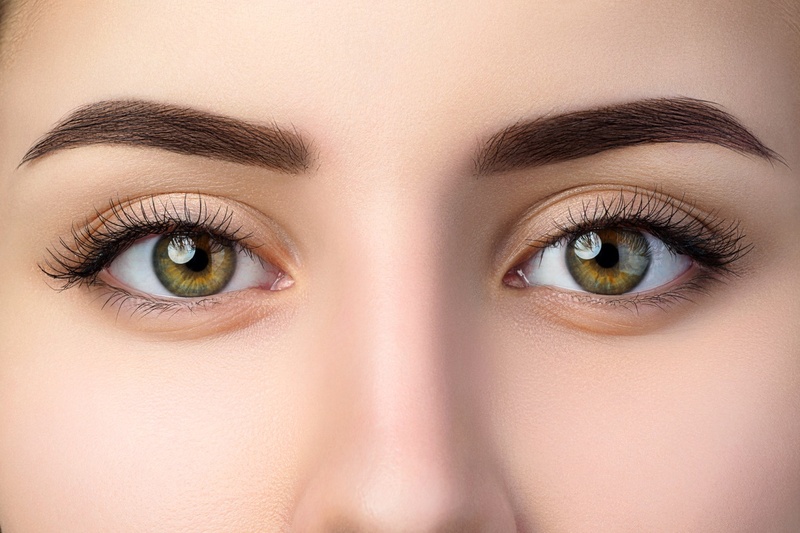 It’s a similar story with contact wearers who report much less redness and eye irritation because they don’t have to touch their eyes just to put in contacts. This one is a significant advantage of getting laser eye surgery. Night vision is critical to safety, especially when you’re driving. Eye-glass wearers constantly have to deal with light reflection on their glasses. Dryness for contact wearers is another reason for fuzzy night time vision at the end of the day. The glares, haloes, poor refractive surfaces, and reflections can seriously impede night-time tasks like navigating roads, reading, and moving around dimly-lit spaces. Along with day vision, laser eye surgery also corrects nighttime vision. As a result, you’re able to see clearly no matter the time of day. Those who have advanced levels of astigmatism or myopia stand to gain additional lines of sight after laser eye surgery. It is best to correct these refractive vision problems on the corneal surface. More often than not, patients experience improved clarity after Lasik. In contrast, contacts and eyeglasses only offer a partial correction, with contacts moving each time you blink. Are you a good candidate for Lasik surgery? To find out if laser eye surgery is for you, talk to a Lasik surgeon in Orange County to figure out your options. Get in touch with some of the top laser eye surgeons in the area — drop by Excel Laser Vision Institute today.